Alcatel 8262 DECT cordless telephone. Color screen, emergency button, extra protection against fall damage. Sturdy and drop-proof DECT handset for cordless telephone calls via a standard telephone connection. Includes built-in Bluetooth function for using a headset. Focused on work fields such as oil and gas industries. 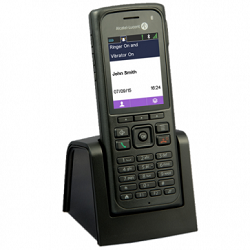 ergonomic design, sturdy keys, color display and HD audio. * Please note, comes without desktop charger and adapter. 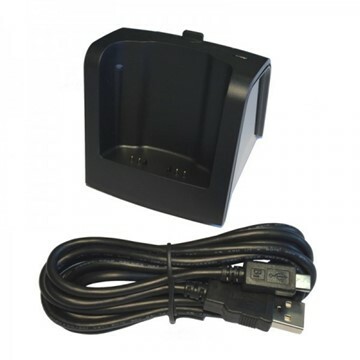 Dual desktop charger for the DECT 8262.